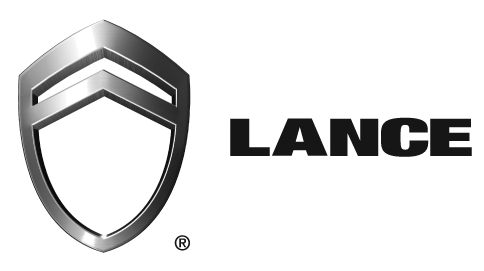 In addition to sales, we also offer full scooter repair & service of all makes and models of bikes and scooters. 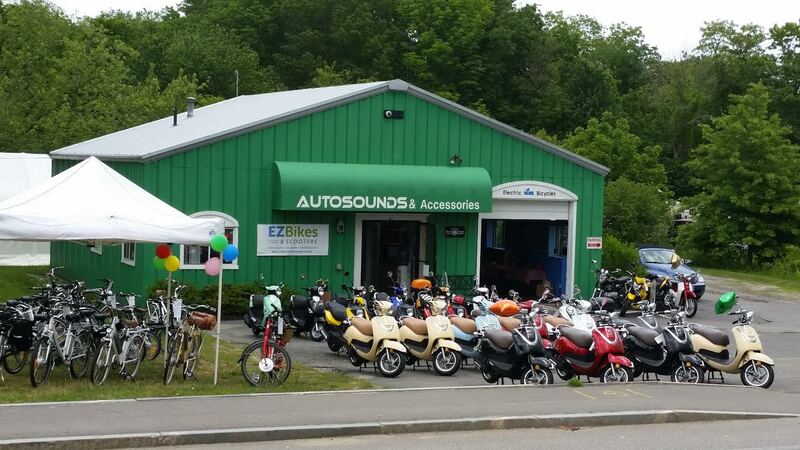 We invite you to stop in and test drive any of our bikes or scooters. We guarantee that you'll leave with a smile! When Tom Hemenway needed to start exercising, he pulled his son's 24-speed bike out of the garage. He didn't like what he found. "There were too many gears," Hemenway said. "And that clang, clang of the chain jumping sprockets (or falling off) when I shifted."